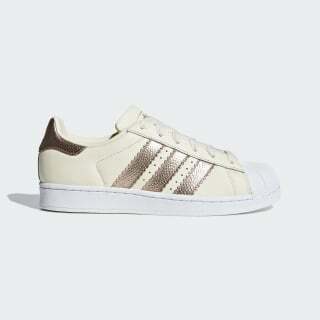 adidas Superstar trainers with fresh snakeskin-print details. 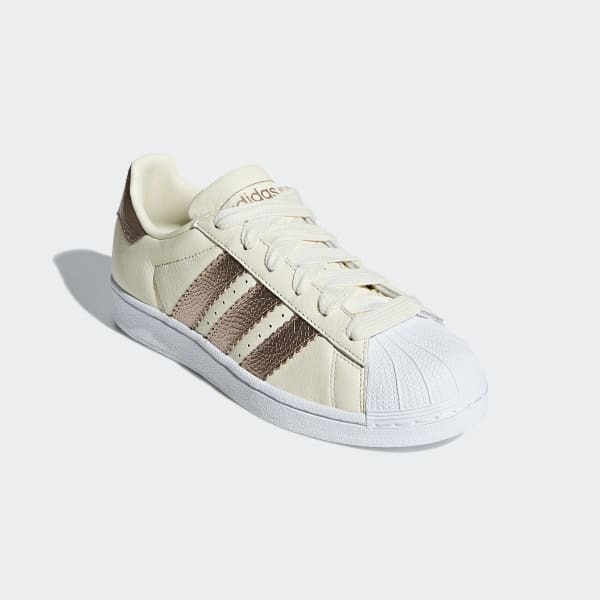 The legendary adidas Superstar shoes first came on the scene in 1970 and never left. These shoes put a wild spin on the iconic look. They're detailed with a metallic snakeskin debossed print on the oversize 3-Stripes and heel tab.